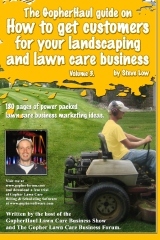 How to estimate and market stump grinding. 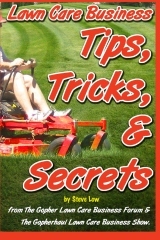 I had a great opportunity to interview Eric who offers stump grinding services and sells used stump grinders about the business of stump grinding. 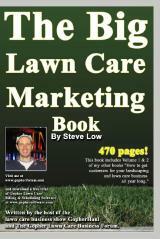 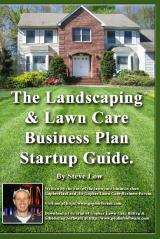 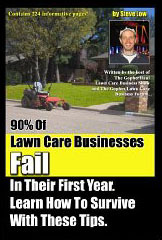 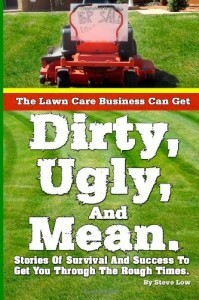 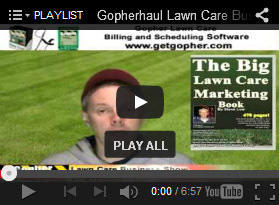 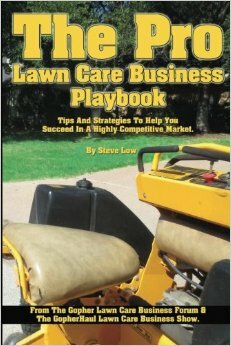 You can read more about this topic on the post at The Gopher Lawn Care Business Forum here. 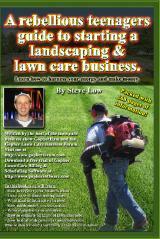 Have you considered offering stump grinding services this fall to your lawn care customers? 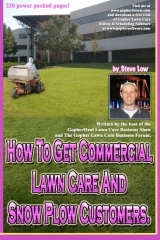 There have been a bunch of questions lately on the Gopher Lawn Care Forum on how to bid the downing and removal of a tree. 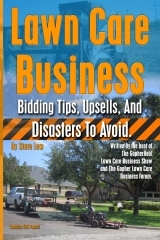 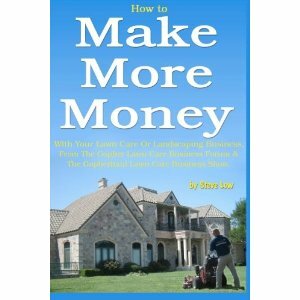 I hope some of these examples I post will help you get a better understanding of how to bid on a tree removal job.